Company News | New Creation Inc. Here at New Creation we are excited to introduce the Hauste & Harte 2017 Spring/Summer Collection. Carefully designed by our team in Los Angeles, this menswear collection embodies the rich and diverse landscape of California. 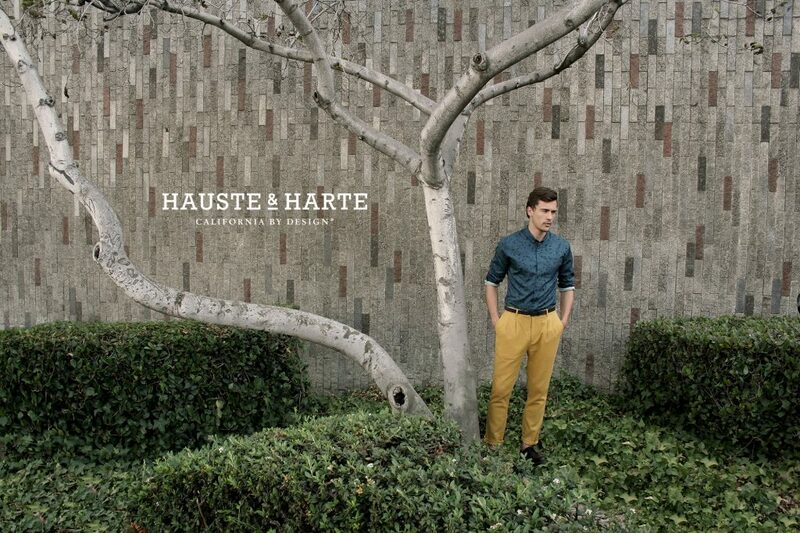 Check out www.hausteandharte.com to view the full line.